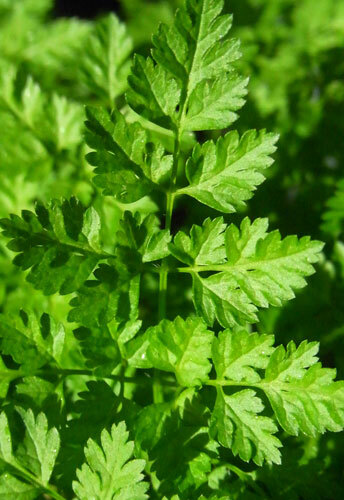 Storage Tips: When purchasing Parsley, look for bright green leaves that are not wilted or yellow. 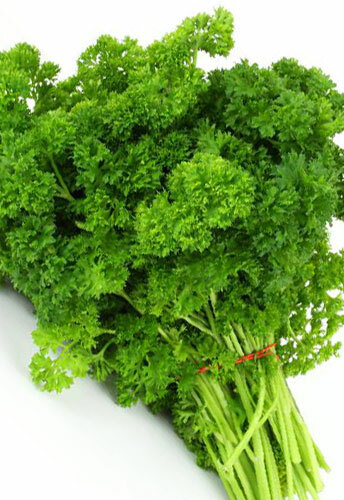 Parsley is best stored in the refrigerator with moisture. Wrap in a slightly dampened paper towel and place in a plastic bag, or trim the very bottom off the ends and place the whole stems in a tall clear container with 1-2 inches of water in the bottom and place on the top shelf. To freeze fresh Parsley, wash and thoroughly dry the whole bunch, then remove the leaves from the stems and finely chop. Place the chopped herbs in ice cube trays and fill with water or stock. 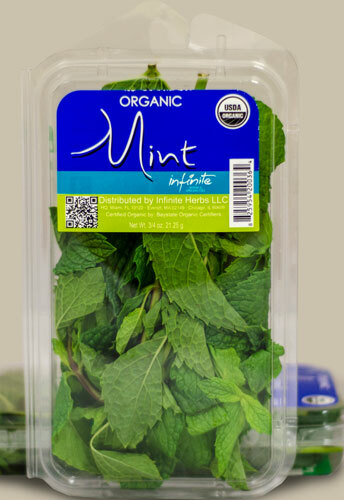 Freeze, then transfer the cubes to an airtight container and use as needed for up to 1 year. 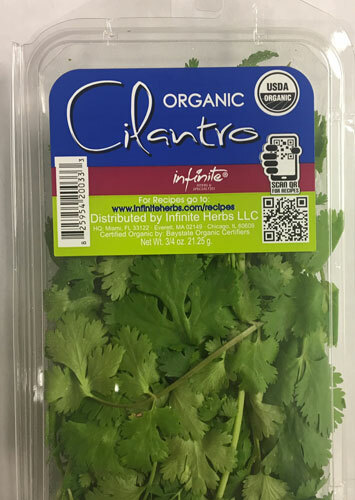 Usage Ideas: Of the two common varieties of Parsley, Curly Parsley is less flavorful than Flat Leaf (Italian) Parsley, but the two can be used interchangeably to add a slight peppery freshness. Fresh Parsley can be used in any savory dish. 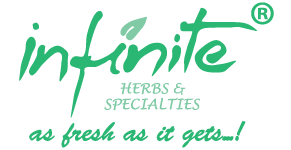 Try adding it to marinades for meat, fish, and poultry, as a garnish for soups, vegetables, and pastas, or even add whole leaves to your favorite salad recipe for an interesting new flavor. 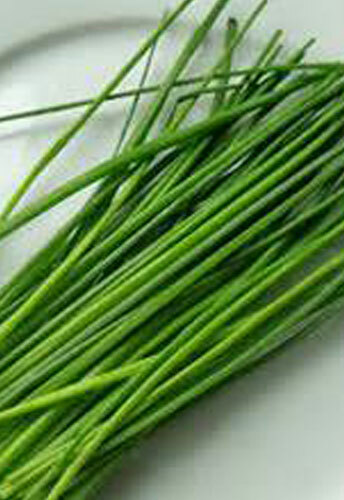 Gremolata, a popular condiment used in Italian cooking to flavor meat dishes is a great way to use fresh Parsley. Combine chopped Parsley, lemon zest, and chopped garlic. Season with salt and pepper and serve on top of your favorite meat, chicken, or stew.